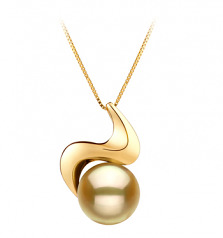 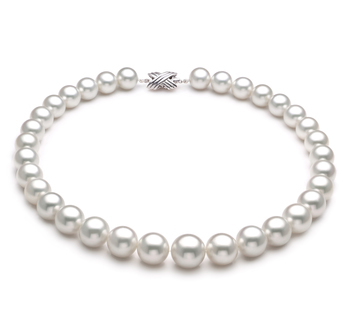 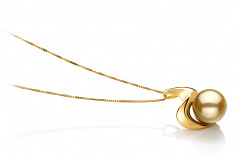 The sheer shape of the AAA Gold Pearl fits into the striking pendant like a glove. 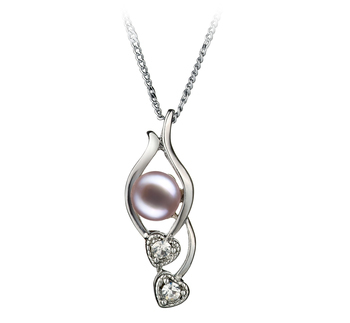 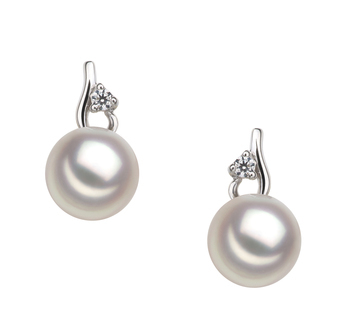 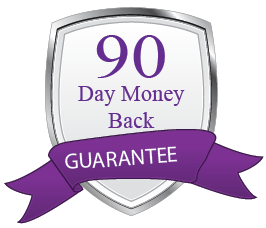 Taking the mirror like AAA luster and allowing it to lay claim to the pearl brightens the pearl and pendant to an amazing gleam. 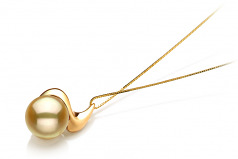 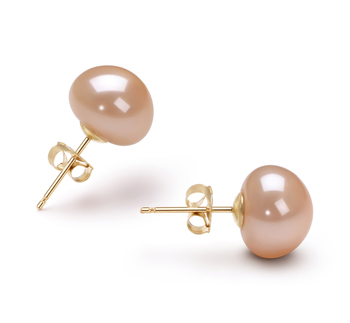 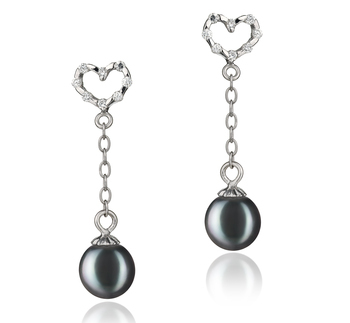 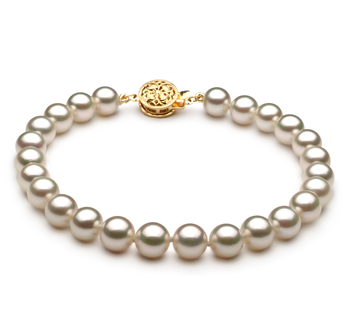 This South Sea Gold Pearl and Pendant are a fantastic addition to any dark hues in your clothing collection.